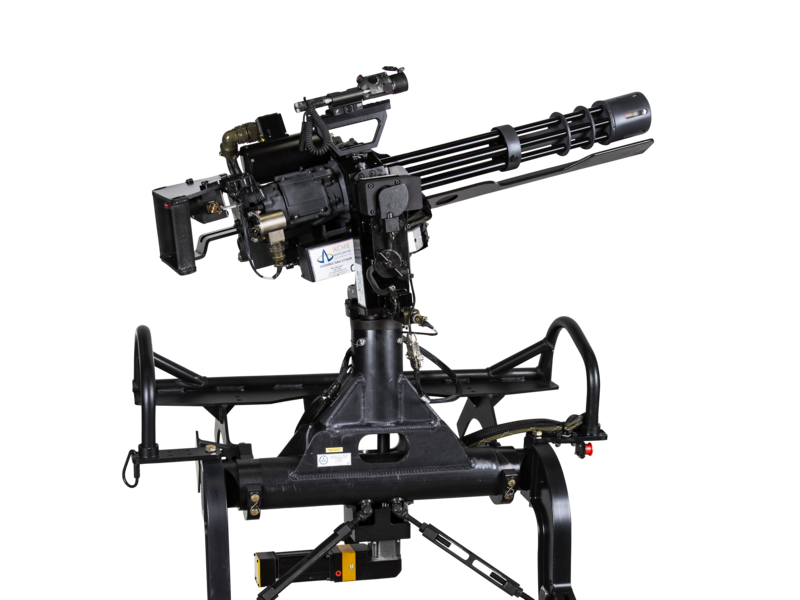 ACME produces M134 machine gun simulators that give the full-force, full rate of recoil feel of the actual weapon in a full scale gun replica that can be mounted on any aircraft, watercraft or vehicle simulator. 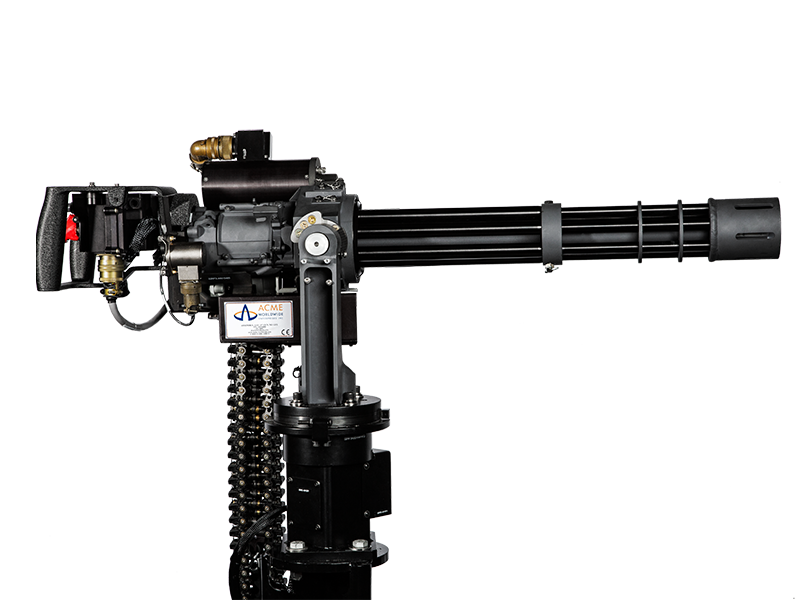 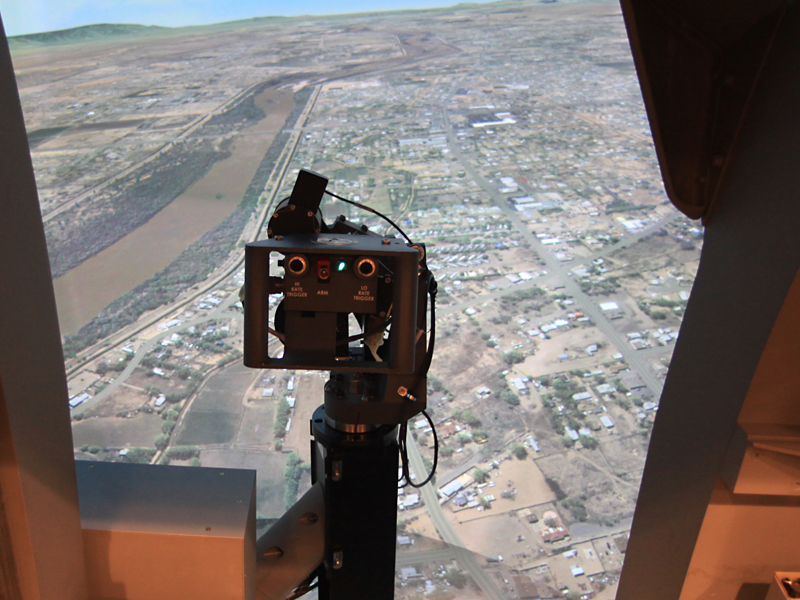 Our machine gun simulators use a unique, patented all-electric Gun Active Recoil system within the mounting cradle to provide the recoil. 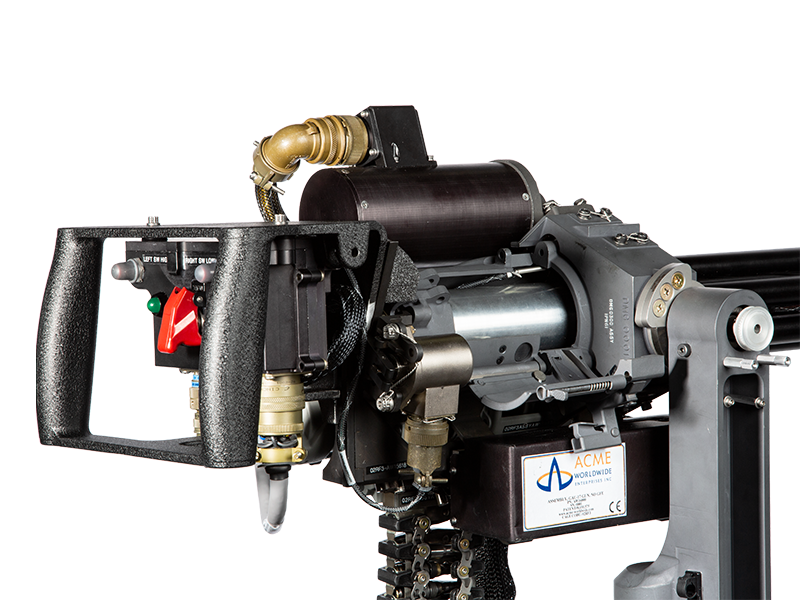 ACME’s gun active recoil is the only weapon training system available anywhere that provides training critical, full force recoil using an electric system. 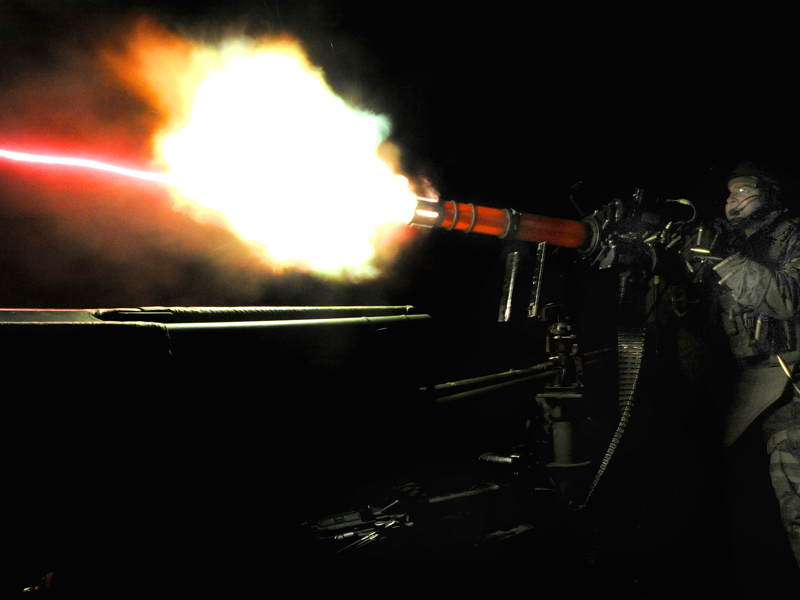 ACME produces unique machine gun weapon training systems that feature full-force, all-electric recoil at full rate of fire. 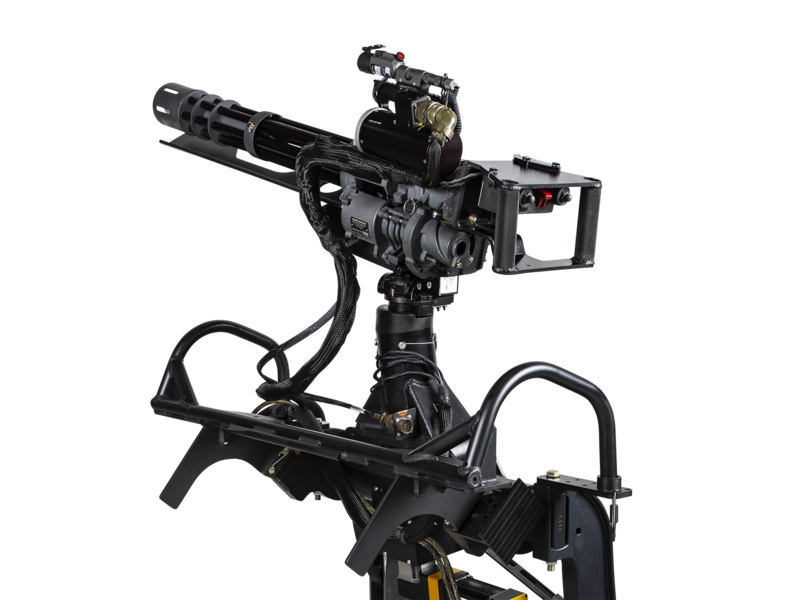 ACME’s weapon training systems combine high fidelity replica weapons, that are not firearms, our patented, Gun Active Recoil System (GAR®) weapon cradle, and the electronics to drive it. 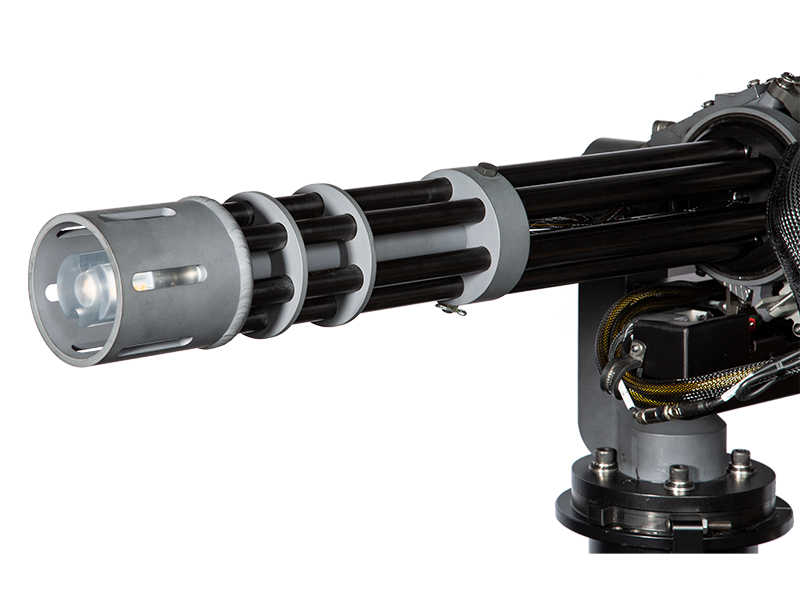 Gun Active Recoil (GAR®) – Integral, patented, all-electric, full-force, full-rate-of-fire recoil system built into the weapon body. 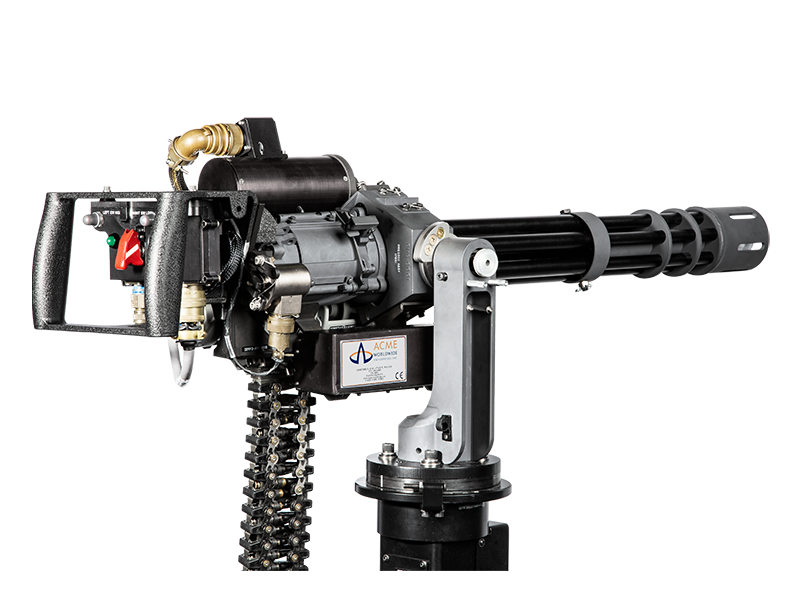 The mini-gun’s spinning multi-barrel, multi-fire concept is a direct legacy of the civil war era Gatling gun. 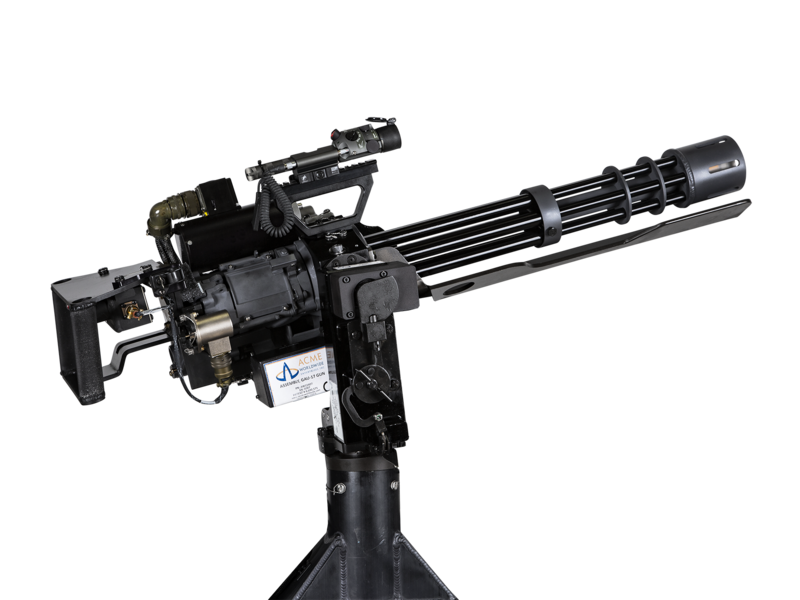 The electrically powered weapon provides 3000-4000 RPM rate of fire in a compact, easily-controlled system to concentrate firepower on targets. 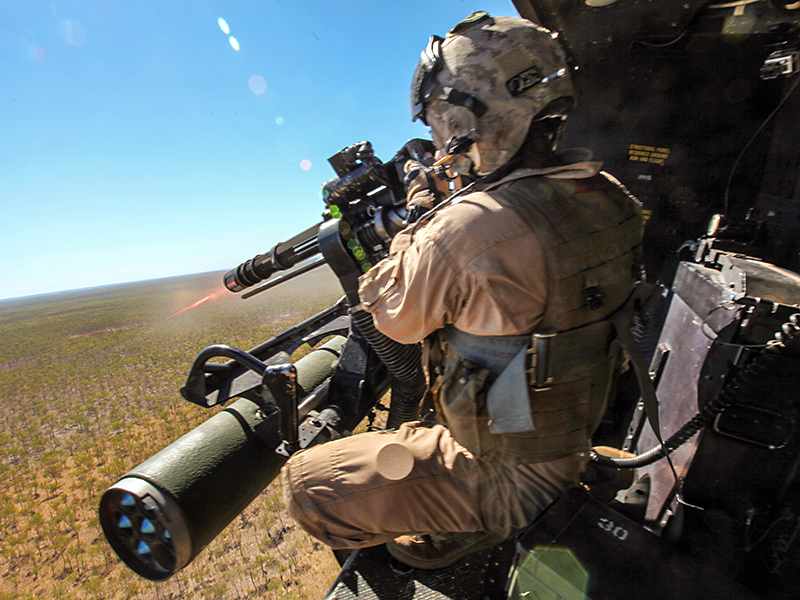 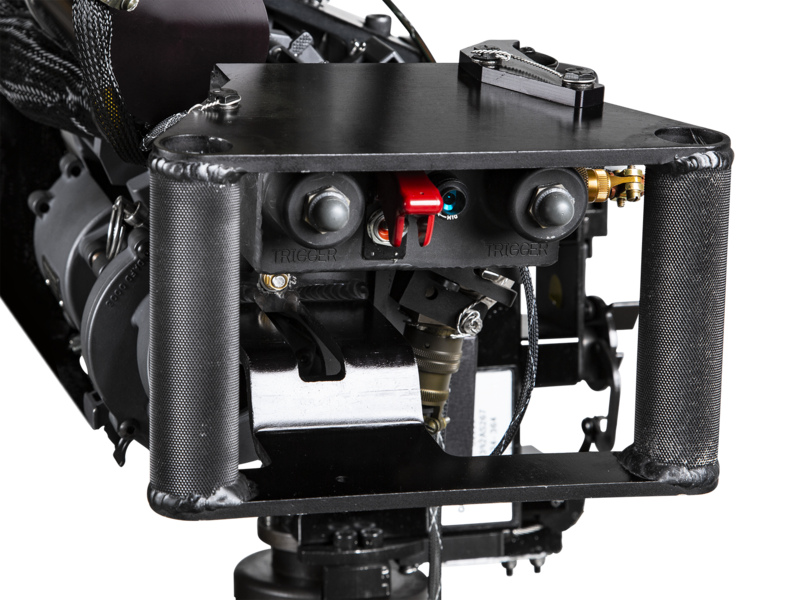 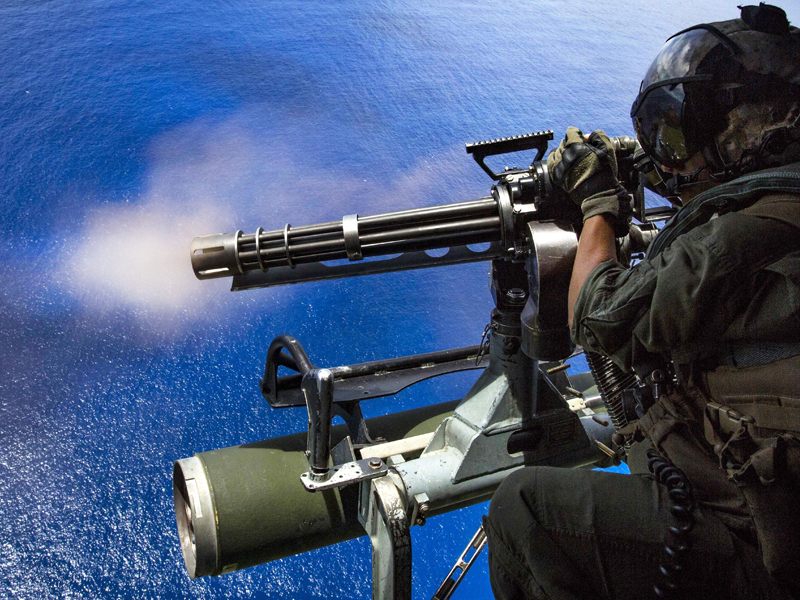 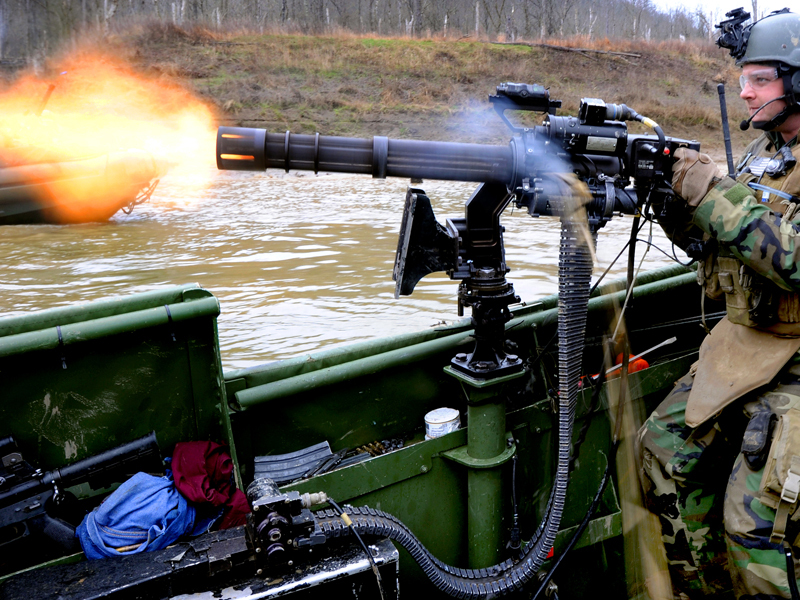 The versatile minigun system can use a similar mount for air, land, and sea weapon systems. 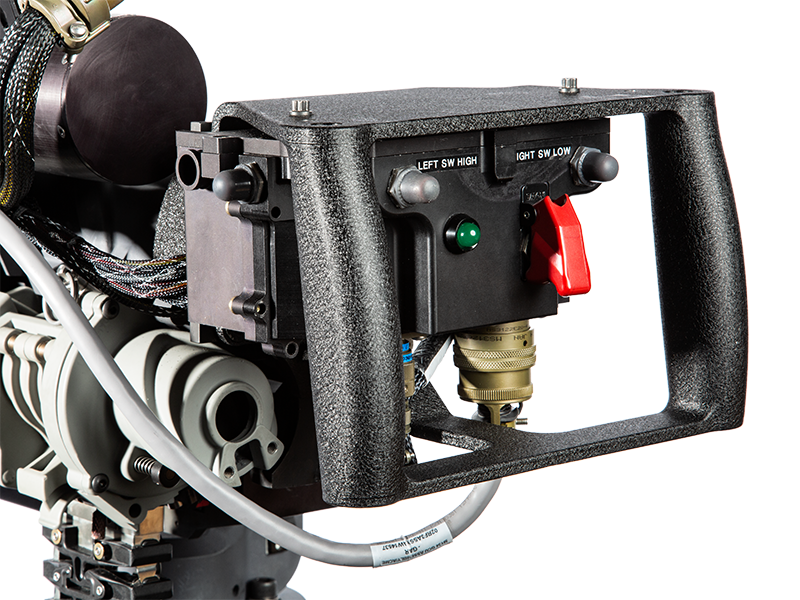 ACME’s replica system emulates the weapon body, distinctive grips, drive components, and control switches. 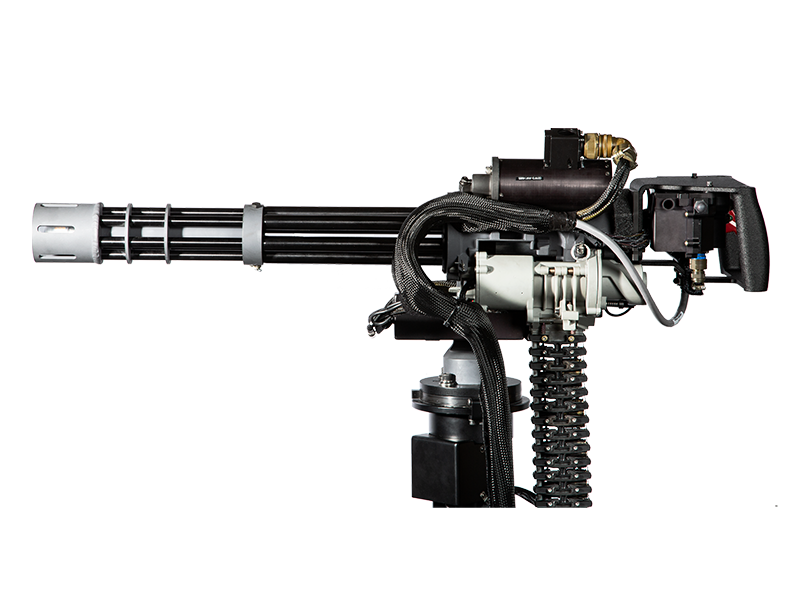 ACME has mini-gun variants for the M134, GAU17, and GAU2 specific weapons.